Here is the printable for the Christmas Activities for Families! 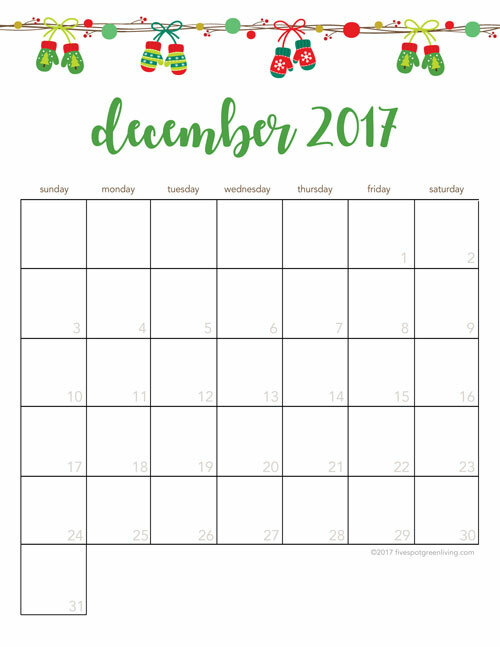 You will receive a blank calendar for December 2017. Thank you for subscribing! I email a newsletter once a week – I promise not to spam you.